Today I am hosting a cover reveal for Ashley Robertson's upcoming release UnGuarded. Ashley's last book, Crimson Groves, was a great read and I look forward to reviewing UnGuarded in a few week's time. 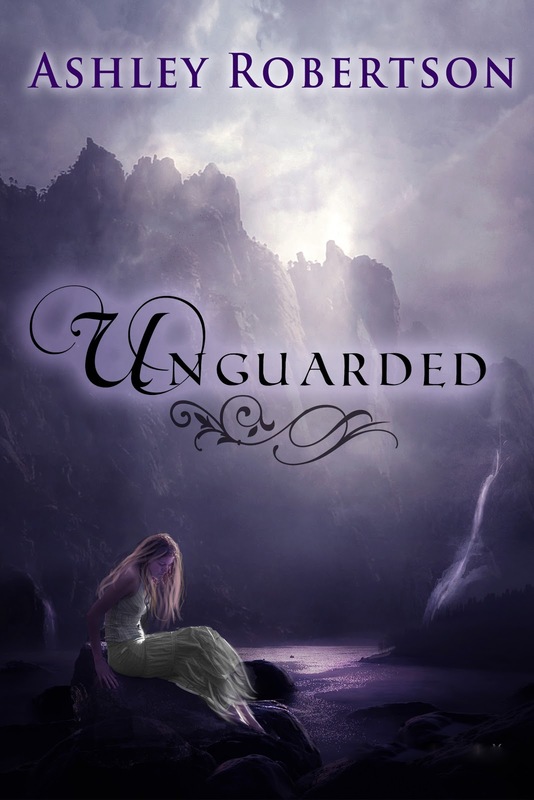 To learn more about Ashley and her writing, you can visit her blog, but without further ado, here is a little more about UnGuarded.